HAL Rudra is a new attack helicopter introduced into the Indian Army. HAL Rudra is the Weapon System Integrated (WSI) version of the Dhruv Advanced Light Helicopter (ALH). Image courtesy of Ajai Shukla. 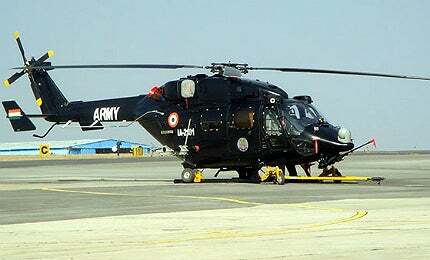 The first HAL Rudra helicopter was delivered to the Indian Army during the Aero India 2013 show. Image courtesy of Pritishp333. The power plant of Hal Rudra includes two HAL / Turbomeca Ardiden 1H1 (Shakti) turboshaft engines. Image courtesy of David Monniaux. 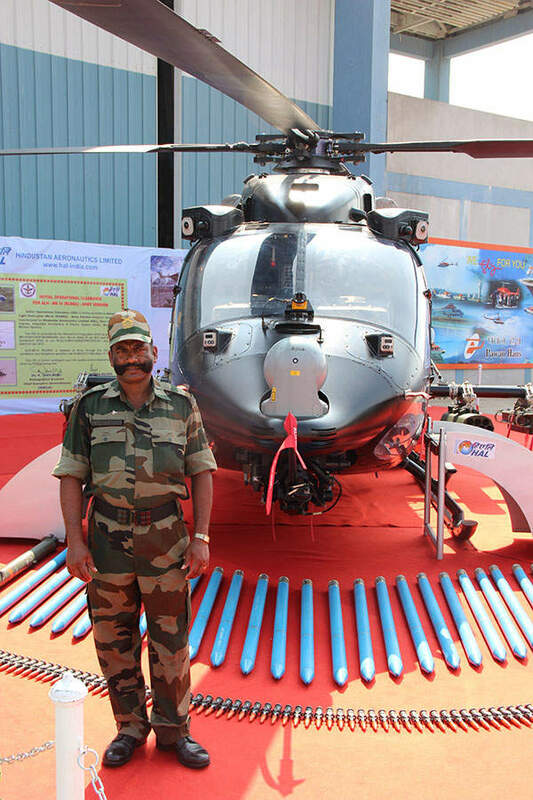 HAL Rudra attack helicopter displayed along with its weapon systems. Image courtesy of Mandeepsandhu. Rudra is an attack helicopter manufactured by Hindustan Aeronautics Limited (HAL), for the Indian Army. It is the Weapon System Integrated (WSI) Mk-IV variant of the Dhruv Advanced Light Helicopter (ALH). Rudra is the first armed helicopter being produced indigenously in India. The HAL Rudra helicopter can be deployed in wide range of missions, including reconnaissance, troop transport, anti-tank warfare and close air support. HAL was contracted to deliver about 76 Rudra ALH Mk-IV helicopters for the Indian Army and the Indian Air Force. The Indian Army plans to equip its Army Aviation Corps with 60 helicopters, forming six squadrons. 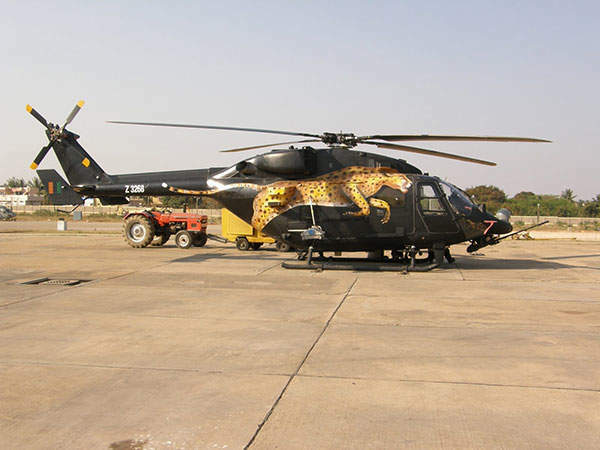 HAL handed over the first Rudra helicopter to the Indian Army in February 2013. "HAL was contracted to deliver about 76 Rudra ALH Mk-IV helicopters for the Indian Army and the Indian Air Force." Development for the WSI variant was authorised in December 1998. The prototype made its first flight in August 2007. Rudra completed a final round of weapon firing trials in September 2011. The 20mm turreted gun was tested during these trials. The Mistral air-to-air missiles and 70mm rockets were tested on Rudra in November 2011. Mistral is an infrared homing missile, which is capable of striking the targets within a range of 6.5km. The ground tests for the first production helicopter were concluded in September 2012. 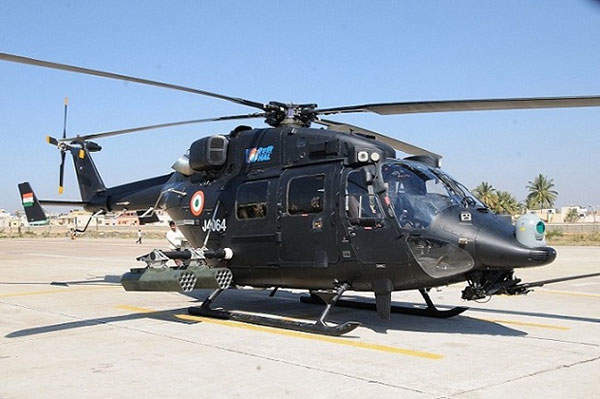 HAL Rudra Mk-IV received initial operational clearance (IOC) from Centre for Military Airworthiness and Certification (CEMILAC) in February 2013. The helicopter was displayed for the first time at Aero India 2013 show. HAL Rudra incorporates a conventional design. Carbon fibre composite materials have been used in construction to achieve weight reduction. The twin engines mounted above the cabin are attached to a four-blade composite main rotor. The cockpit is made of Kevlar and carbon-fibre materials. Rudra has a length of 15.8m, main rotor diameter of 13.2m and a height of 4.9m. The maximum take-off weight of the helicopter is 5,500kg. Rudra can carry a payload of 2,600kg. The advanced glass cockpit of Rudra houses crash-worthy seats for accommodating two crew members. The night vision goggle (NVG) compatible cockpit is equipped with multifunction displays, dual flight controls and automatic flight control system. The avionics suite integrates a global positioning system, FLIR, HF/UHF communications radio, Infrared Friend or Foe (IFF) identification system, Doppler navigation and a radio altimeter. The electro-optic pod, helmet-mounted sight and fixed sights ensure the pilots can accurately engage targets using onboard weapons. The Nexter THL-20 chin mounted gun turret is fitted with a 20mm M621 automatic cannon. The gun can fire at a rate of 750 rounds per minute. It has an effective range of 2,000m. "The Mistral air-to-air missiles and 70mm rockets were tested on Rudra in November 2011." The stub wings of Rudra can be fitted with up to eight Helina (Helicopter-launched Nag) anti-tank guided missiles, four MBDA Mistral short-range air-to-air missiles or four rocket pods for 68mm/70mm rockets. The HAL Rudra helicopter is equipped with SAAB Integrated Defensive Aids Suite (IDAS), radar warning receiver, IR jammer, flare and chaff dispenser. The IDAS can be integrated with RWS-300 radar-warning sensor, LWS-310 laser warning sensor, MAW-300 missile-approach warning sensor and BOP-L series advanced lightweight countermeasures dispensing system. The HAL Rudra helicopter is powered by two HAL / Turbomeca Ardiden 1H1 (Shakti) turboshaft engines. Each engine delivers a maximum continuous power of 1,067kW. 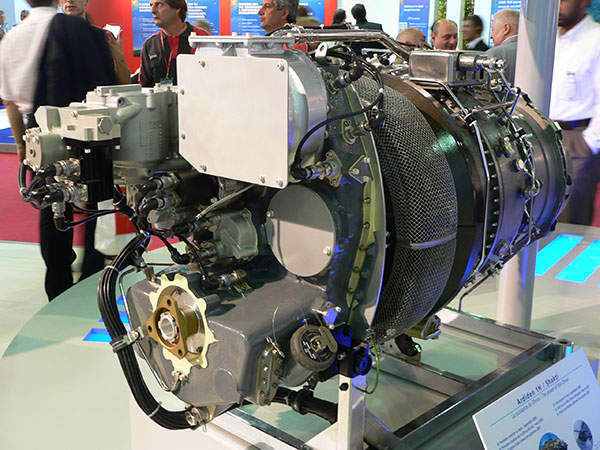 The operation of the engines is controlled by full authority digital engine control (FADEC) system. The helicopter has a fixed-type metal skid landing gear. The tail section features a tail skid to protect the tail rotor during tail-down landings. The helicopter has a maximum continuous speed of 270km/h. The never exceed speed of the helicopter is 300km/h. Rudra can fly at a maximum altitude of 20,000ft and can climb at a rate of 10.3m/s. It has a range of 660km. Pinaka is a multibarrel rocket launch (MBRL) system used by the Indian Army. It was developed by the Defence Research and Development Organisation (DRDO). The Helicopter Division of the government-owned Hindustan Aeronautics Limited (HAL) has developed the Dhruv (Pole Star) advanced light helicopter (ALH).